Need help moving the stock in the warehouse but don’t want to buy equipment outright? 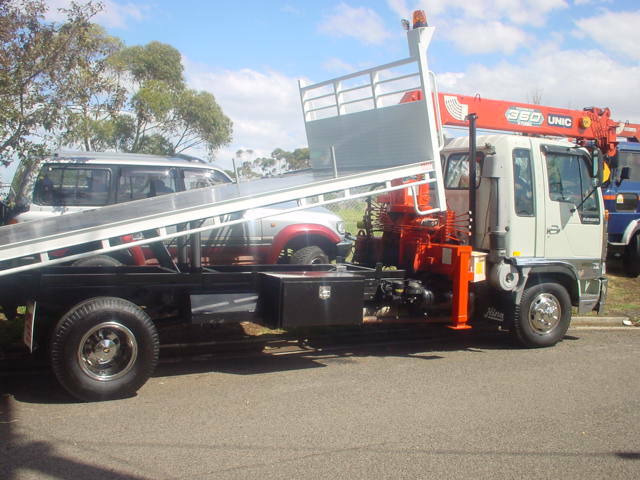 JTC Transport is Victoria’s leading provider of industrial vehicles for hire with the largest fleet in the state. Forklifts are perfect for transporting loads from the delivery truck to anywhere in the warehouse or on the work site and will provide a huge boost in productivity. Whenever you rent one of our heavy rigid or mounted crane trucks, forklift hire is often a short-term necessity so that you can safely and efficiently move the materials from the delivery point to the desired location. Whether you need to move machinery, pallets or any other cargo, JTC Transport has you covered with high-quality vehicles that you can depend on. Despite the fact that they are often necessary for a commercial or industrial setting, short-term forklift hire in Melbourne can be a much more efficient and affordable option than buying outright. This is because they are often only needed over certain periods, it can be hard to find permanent storage space and you are faced with a higher upfront expense. As every client has different needs, we offer flexible time frames on cheap forklift rental and maintain competitive prices on all of our services so that cost isn’t a barrier for you to get the best results. All of our vehicles are professionally maintained in our workshop byfull-time time mechanic, who ensures that each and every one that we rent out is running at the highest possible performance. Whether you are ready to rent a vehicle or need to make an enquiry first, we always love to hear from you. 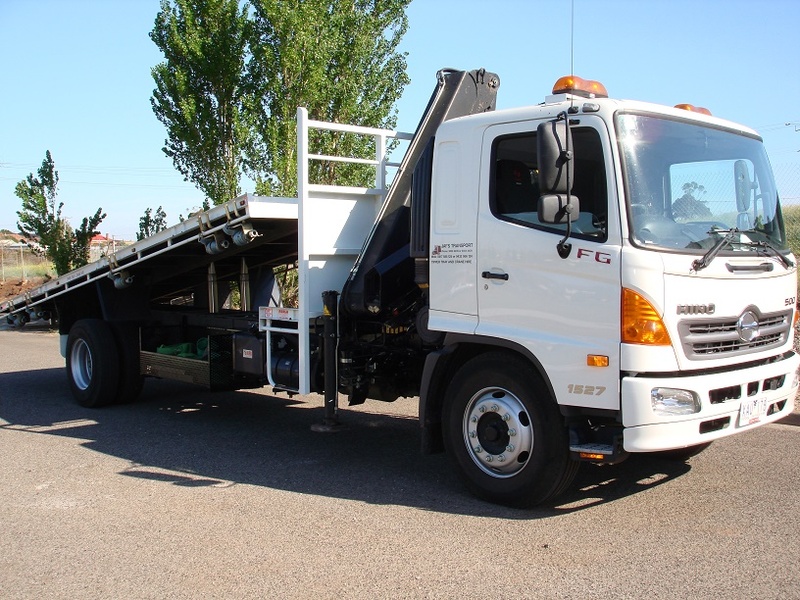 To find out more about any of the services offered by JTC Transport, talk to Melbourne’s experts on 03 9077 0014 or send an email to info@jtctransport.com.au .